We are of the strong opinion that we can never be too early in planning our yearly reading goals. In fact, this idea has been brewing in our minds since June of this year. Admittedly, this was inspired by my reading Literary Witches by Taisia Kitaiskaia and illustrated by Katy Horan (see my review here). Naturally, I hounded my fellow GatheringBooks ladies whether this is an idea that appeals to them. 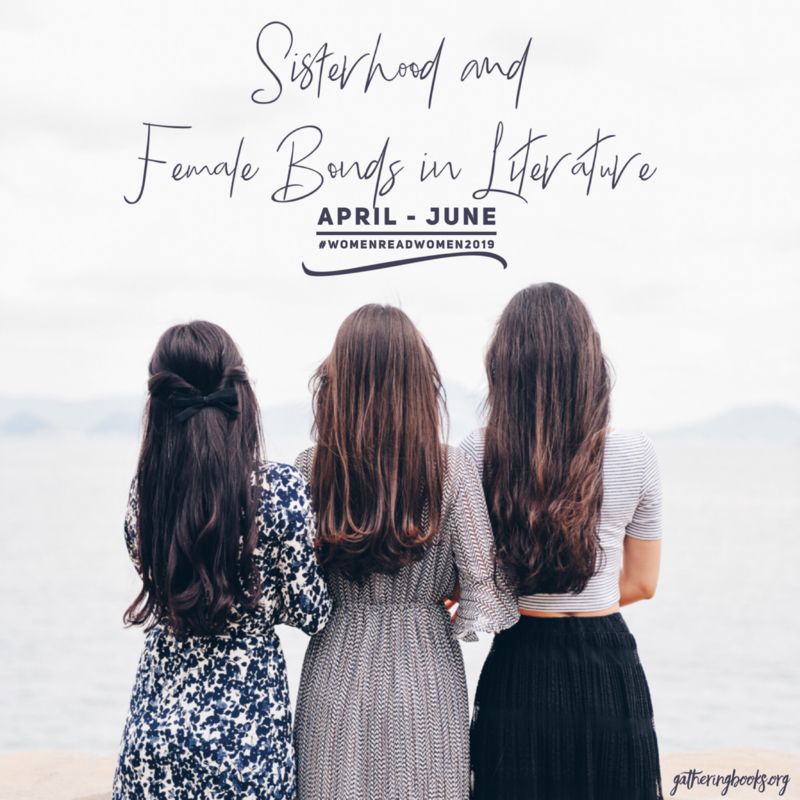 We figured that this could also serve as a response to the growing #MeToo movement, and our genuine desire to highlight more female voices, creators, poets, novelists, storytellers, artists in GatheringBooks. If we can read around the world for the entire year for our Literary Voyage Reading Challenge (#LitWorld2018GB), why not read only women from around the world for an entire year? Thus, our pledge is to feature only female voices, artists, poets, creators for the whole of 2019. My personal commitment is to read at least 25 women from 25 different countries. I thought I better set the bar fairly low so that there is plenty of room to level up from there. Fats has committed to reading 26 women authors from ten different countries. We will still have our usual quarterly reading themes which we will announce by the first week of January. I have to confess that coming up with these themes was soooo much fun. While we may be required to read the occasional male authors for work, we are hoping that these will be drowned out by the predominantly (and if possible, exclusively) female voices that we plan to read for 2019. How about you? 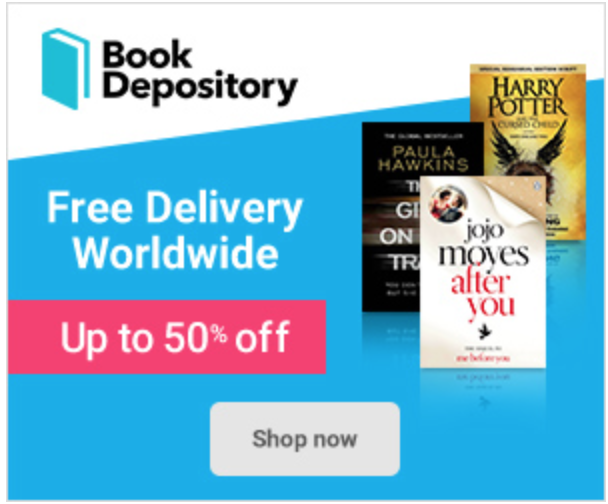 What are your reading goals for 2019? Would you like to join our #WomenReadWomen2019? I love this! I mostly read women anyway, but it might be a fun exercise to focus exclusively on women authors (aside from work/book club where I am not in charge of what we read). I’m looking forward to reading about awesome ladies from you awesome ladies.